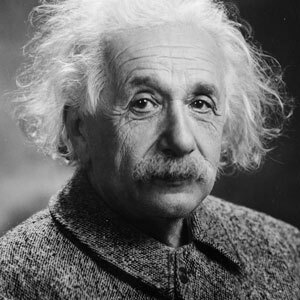 Home » Healthy Sleep » Do Geniuses (Like Einstein) Have The Same Sleep Patterns As Us? Do Geniuses (Like Einstein) Have The Same Sleep Patterns As Us? Sleep is obviously an integral part of our lives, and it is absolutely critical for you to understand just how much. Failing to get enough sleep is capable of causing a lot more issue than you could imagine and this is something that we’d exemplify down below. Because sleep is so necessary, it’s important to understand whether or not different sleeping patterns affect our productivity. A lot of people tend to wonder if geniuses, for instance, have special habits. This is something that we would like to explore. 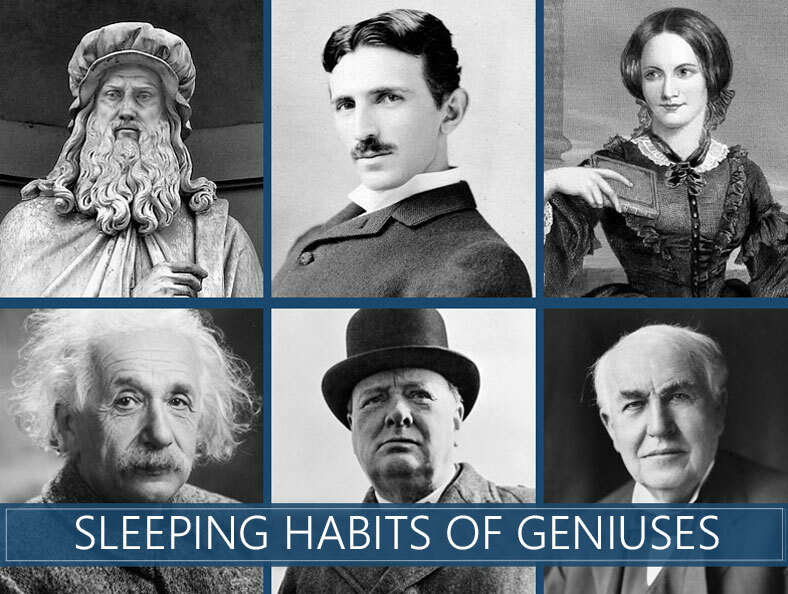 We’ve taken out the bedtime habits of some of the most recognized geniuses of our time, and we will pin them against each other to see the differences and the similarities. Ultimately, this would enable us to determine whether or not there is something different about the habits of the great minded and the regular people. So, without any further ado, let’s jump right to it. That’s pretty much true. 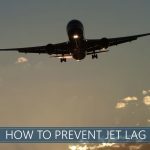 Since a lot of them tend to believe that it is absolutely imperative to stay ahead, they seem to think that sleeping deprives them of this opportunity. Hence, they’d reduce the time they rest at night in order to have more functional, waking hours. Instead, they’d take advantage of the so-called “power nap”. Both Nicola Tesla and Thomas Edison were famous advocates of this principle. The power nap is a concept which determines that you could get about 20 minutes’ worth of nap to recharge and reset your brain in a working mode quickly. This fights off fatigue temporarily, allowing you to keep on working for longer. Of course, there are certain limits. You can’t be doing so for a longer period of time, and you would still need a longer, uninterrupted cycle for your brain to recover. Failing to do so would place you in a state of sleep deprivation which is particularly harmful. Just how harmful it is? Let’s find out. 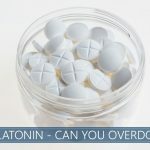 While you may think that sleeping deprives you of the opportunity to get something done, it is absolutely critical for you to understand that this could lead to a recognized condition – sleep deprivation. This is a major problem in our modern lives, and it’s something which leads to a range of different adverse effects throughout our waking life. We tend to lead a very fast way of life where each one of us is concerned with advancing through the corporate ladder, meaning that the majority of ambitious people are willing to put their body through the grinder in order to achieve the success. However, you need to understand that sleep is inevitable and it is essential for our normal functioning. Sleep deprivation will render your productivity null and this would cause you a lot more harm than having a few hours of rest regularly. Make sure to account for that the next time you decide to go on a rampant and work for 24 hours straight. If you don’t buy into this concept, let us provide you with a few actual examples of some of the most genius people who have ever walked our planet. How Much Did Albert Einstein Sleep? Albert Einstein name has quickly become the equivalent of genius in our modern life. He is the most famous theoretical physicist who is noted for his theory of General Relativity. It is highly likely that the majority of people have seen his famous and humorous portraits in the classrooms and his labs. In any case, Einstein is known for being a big fan of regular sleep. He used to have 10 hours of sleep every single night. This is more than the average. Keep in mind that he also had daytime naps. It is quite obvious that he was rather liberal and absolutely lenient when it came to sleeping. Look how things turned out! 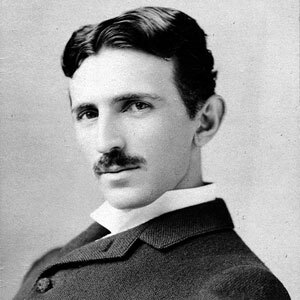 Tesla is one of the most famous inventors on our planet and it is said that he had pretty much defined the way we used electricity. As a matter of fact, it is believed that a lot of his inventions are kept a secret because we are not yet ready to adopt the high-level of technology. In any case, Tesla wasn’t a big fan of sleep. He used to sleep only a couple of hours a night and by the time he had turned 25, this had already turned out to be quite problematic, causing a lot of different issues for the brilliant mind. He managed to shake it off and compensated the lack of night sleep with power naps throughout the day. This managed to help him get back on track. There is unlikely to be a person on this planet who hasn’t heard of Da Vinci. The painter behind Mona Lisa and a noted inventor, Da Vinci was a leading name throughout the era of the Renaissance. His bedtime habits were also as innovative as his inventions. 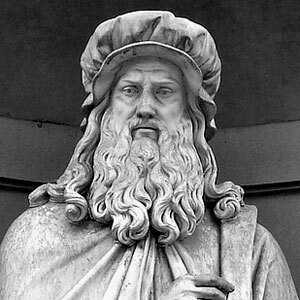 Da Vinci brought forward the polyphasic sleep process which was called the “Da Vinci Sleep Schedule”. What this entails are short, 20-minute power naps throughout the entire 24-hour cycle. This amounted to about 5 hours of sleep every 24 hours. The main advantage of this is that he didn’t have to commit a large chunk of time where he’d be inactive. On the other hand, this isn’t the best thing to do if you are concerned about your general health whatsoever. 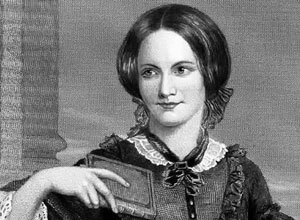 Emily Bronté is a famous 19th-century poet and novelist. Unfortunately, she suffered from one of the most severe cases of sleep deprivation. She had a terrible case of insomnia, preventing her from getting quality rest. In fact, she was known for circling around her dining room table in order to start getting sleepy. This is something that should be considered. Insomnia is a condition which needs immediate attention when it comes to it. 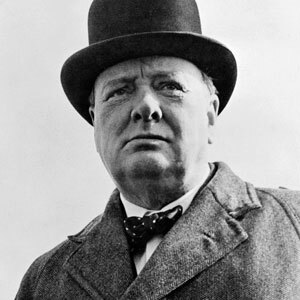 Churchill, presumably one of the greatest politicians that we’ve ever seen, was absolutely bizarre when it came down to bedtime habits. As a matter of fact, he kept a bed in the House of Parliament as he truly believed that his naps were actually a part of his successful governance. With this said, he would sip a weak whiskey and soda right at 5 p.m. every day and he would take a long, 2-hour nap. This was his famous siesta which would enable him to get about half days’ worth of work for every 24 hours. This is probably why his schedule was so odd that he was known to hold war cabinet meetings while having a bath. 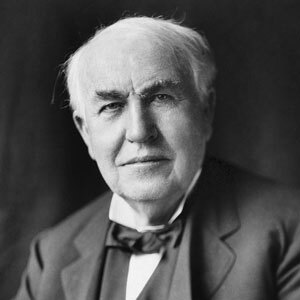 Mostly noted for his invention of the light bulb, Edison is undoubtedly one of the most renowned names, thanks to whom we have light in every home in the developed world. However, he was a big believer that sleep is nothing but a tremendous waste of time. As a matter of fact, he would do whatever he could to minimize the time he spent resting, reducing it as much as he could. He took advantage of the polyphasic sleep cycle just like Da Vinci. This is a nap-oriented pattern which is designed to free up as much as waking time as it’s possible. Now, it’s evident that not all geniuses have different sleeping patterns and it’s also quite evident that some of them do. Ultimately, however, there is no clear link between the time you spend sleeping and your levels of intellect. This is something quite certain and you could even observe it in this article. Take a look at Einstein and Tesla. It is certain that both men were of tremendous intellect yet they had two completely different patterns. One of them included more than 10 hours of sleep a day while the other one averaged 3 hours at a certain point of his life. These are important considerations. The most critical thing to account for is that slumber-time is paramount. Failing to get enough of it is capable of causing some serious issues. Sleep deprivation could cause a lot of cognitive impairments and it is a matter of time for it to start being an imposition. So, make sure to have at least 6 to 8 hours of sleep, preferably through the night and quit worrying about whether or not that’s what the geniuses did. actually, that would be 10 hours PLUS multiple naps … according to the article, anyway. Edison invented the night bulb? Might want to correct this typo, since he invented the light bulb, not night bulb. Interesting info, none the less. Loved the info but your killing it with the sleep deprivation stuff. You said so yourself most geniuses preferred power naps and it sounds like only Einstein slept the required amount. Yes ppl need to sleep and shouldn’t let their schedules prevent that. But as someone who has problems sleeping, not because i don’t want to sleep but sometimes i just can’t. I find it far more mentally exhausting having ppl tell me i need to sleep a full 6-8 hours everyday. We use days to measure how much a person sleeps, ask yourself what happens if you stop thinking of it as a daily task and rather as something we just get to do. That could be a weekly scale or an hourly scale it does not have to be thought of daily. My point is simple, as you have proved from your research on this site, you don’t have to sleep 6-8 hours a day to be a genius but you do have to sleep. Don’t spread that rubbish! Who believes that? You? On what grounds? As for the idea of short periods of sleep around the clock, this is Dymaxion sleeping as formulated by Buckminster Fuller: a regimen consisting of 30-minute naps every six hours. He kept it up for two years, until his wife put her foot down!